Local investigative news shows often earn a reputation for digging into scams and rip-offs that pick consumers’ pockets. In a recent WLOS News 13 Investigates segment, Western North Carolina’s ABC affiliate started asking some tough questions about Frontier’s Internet access service in rural parts of the state. At the heart of the rip-off in this investigation is Frontier’s habit of advertising speeds that it cannot provide. The WLOS crew traveled to a home in a mountainous area of the region to visit Craig Marble, who moved from D.C., and works from home in the tech field. “It’s just a comedy of errors except that it’s not funny. It takes five minute to load a single webpage,” Marble said. Marble discussed how he has paid for service of up to three Mbps download but he has never, to his knowledge, been able to obtain even that slow speed. As far as he’s concerned, he should at least be able to get what he’s paying for every month. “This should be 3.0, not .3,” Marble said. He showed News 13 various speed tests for his service, they came up .3 and .5, and .6 at various times throughout the morning and afternoon. According to News 13, numerous complaints against Frontier resonate through local conversation. The station had received other complaints from people, some reporting that their Internet access works about 60 percent of the time. When they followed up with the Attorney General, they learned of 56 complaints filed against Frontier, about half due to issues with slow speeds. “If you can get good speeds in the middle of the night, but not during the day, I think that’s deceptive advertising to be suggesting to people that they can get those speeds,” said Christopher Mitchell, director of Community Broadband Networks at the Institute for Local Self-Reliance in Minnesota. Mitchell says, companies shouldn’t advertise what they can’t offer. “This is not something that is beyond the ability of the company to solve, this is a decision that they’re making which is to market a service that they cannot deliver or are willing to deliver on reasonable terms,” said Mitchell. “It’s bad for our economy. 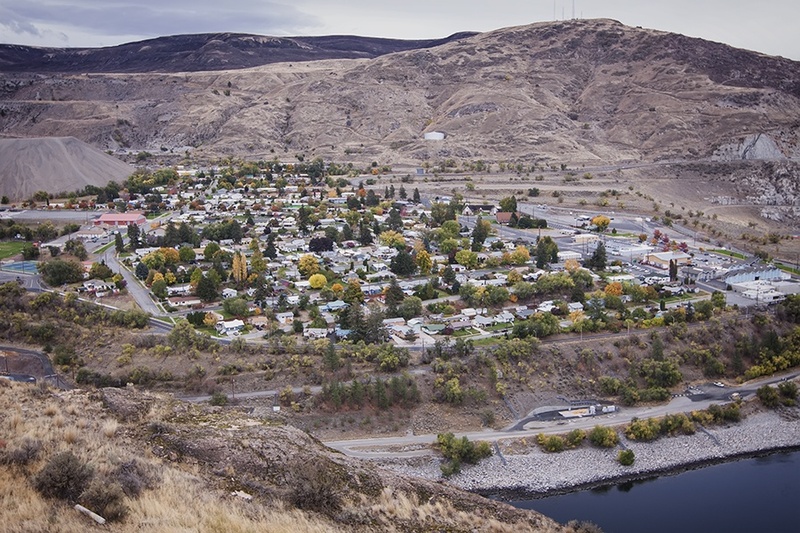 We need to find ways for people who want to live in our rural areas can live there, and they can live good lives that will be economically productive,” Mitchell said. Christopher also pointed out that states need to keep a close eye on companies like Frontier that receive Connect America Funding (CAF) and promise to upgrade rural areas. It’s important to make sure they follow through and use those public subsidies to keep their commitments to improve connectivity in rural areas. In North Carolina, Attorney General Josh Stein encouraged citizens to contact his office with complaints. “If we determine that Frontier is not complying with the law, we’ll hold them accountable, but there’s a lot of work we still need to do,” Stein said. “If the consumer’s not getting what they are marketed by, what the representation by the company is, they have a legitimate gripe and they should let my office know,” Stein said. The North Carolina Broadband Infrastructure Office has hosted a survey for people living in western North Carolina for the past several months and will continue to collect responses throughout the rest of 2017. The I-team at WLOS also asks people in the region to contact them with similar complaints by sending a short video that displays speed test results. 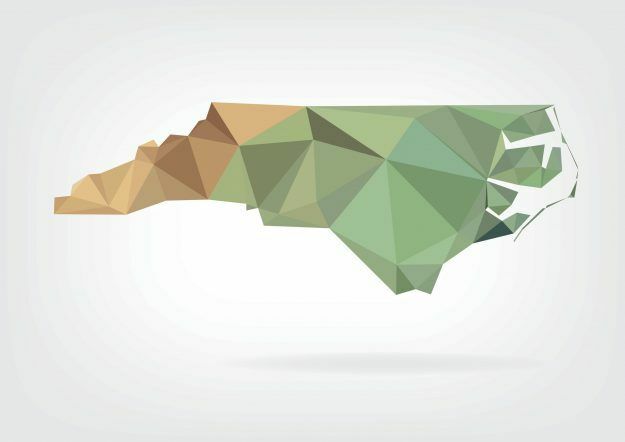 If you live in the region, or in another area of North Carolina and are plagued with similar Internet problems, you can file a complaint with the state’s Attorney General here. Watch the report and read the responses from Fairpoint at WLOS.